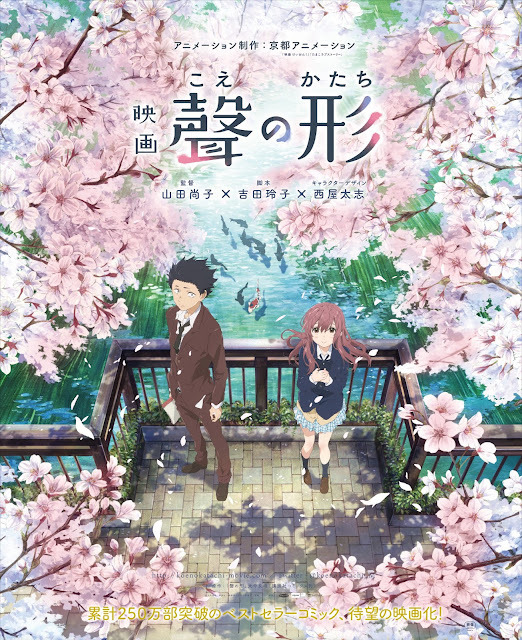 A coming-of-age story, Shoya is a bully. When Shoko, a girl who can’t hear, enters his elementary school class, she becomes his favorite target. Shoya and his friends goad each other into devising new tortures for her. But the children’s cruelty eventually goes too far. Shoko is forced to leave the school, and Shoya ends up shouldering all the blame. Six years later, the two meet again. Can Shoya make up for his past mistakes, or is it too late? 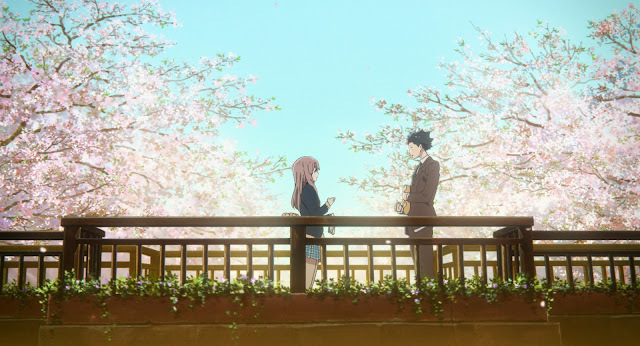 “A Silent Voice” opens April 15 in cinemas from Pioneer Films.